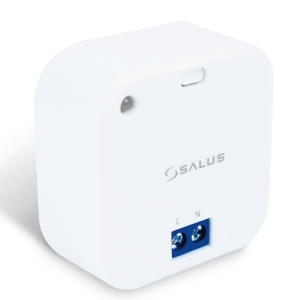 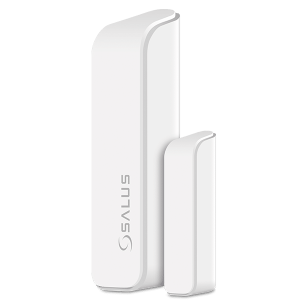 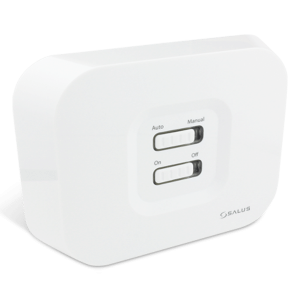 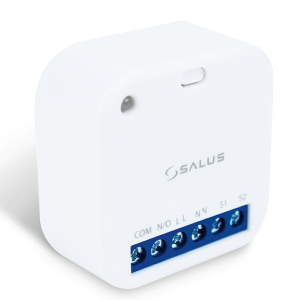 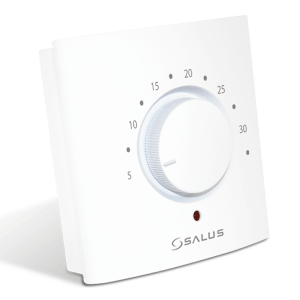 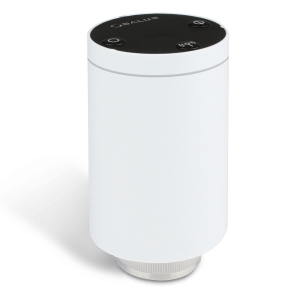 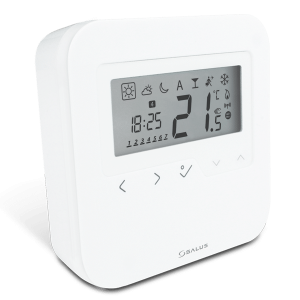 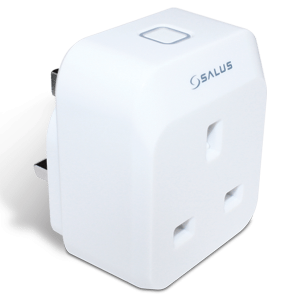 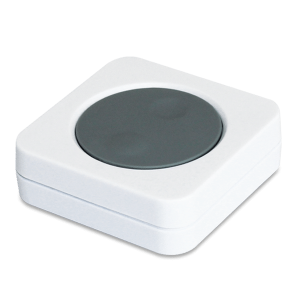 From starter packs to fully automated smart home systems, SALUS Controls offer a full suite of devices available in the Smart Home range. 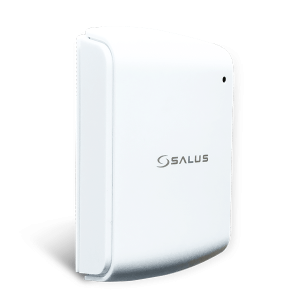 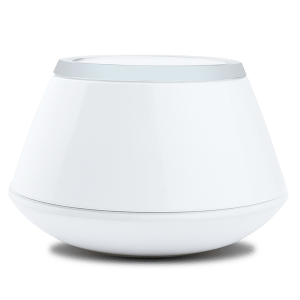 Designed to add comfort, security & efficiency to your home. 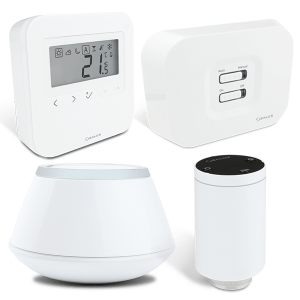 Browse our products and start planning your Smart Home with us today. 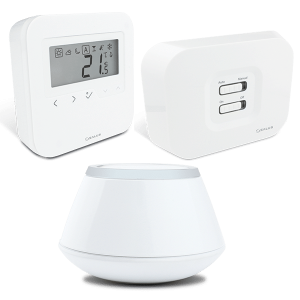 We can help you find the best wireless thermostat, smart radiator controls, window / door sensors and many other connected devices for your home. 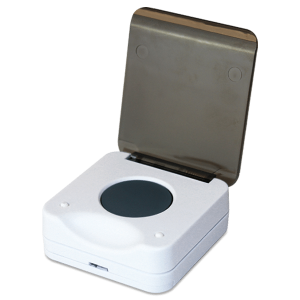 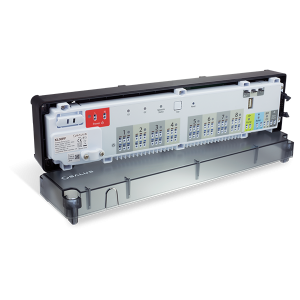 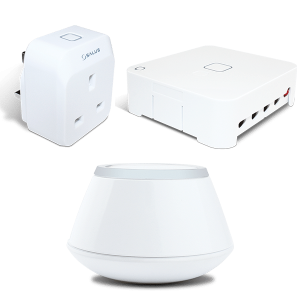 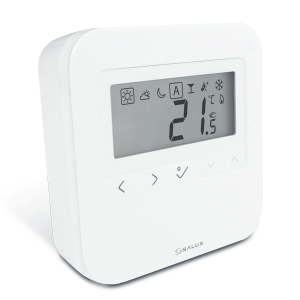 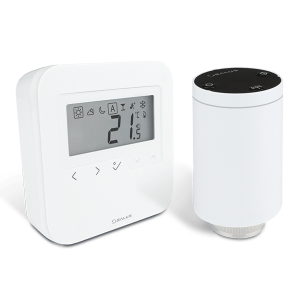 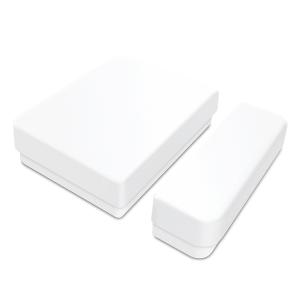 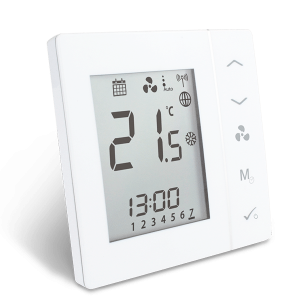 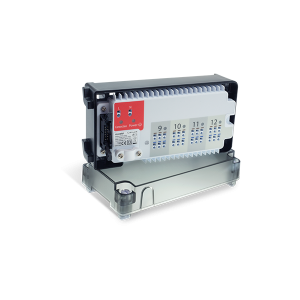 We produce and manufacture wireless digital room thermostats, Smart Plugs, Starter and Base packs along with wiring centres and boiler receivers. 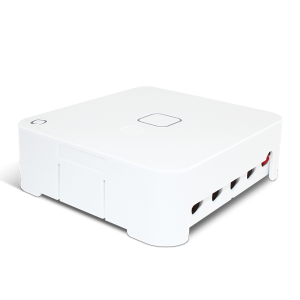 With all the information you need to make life simple.